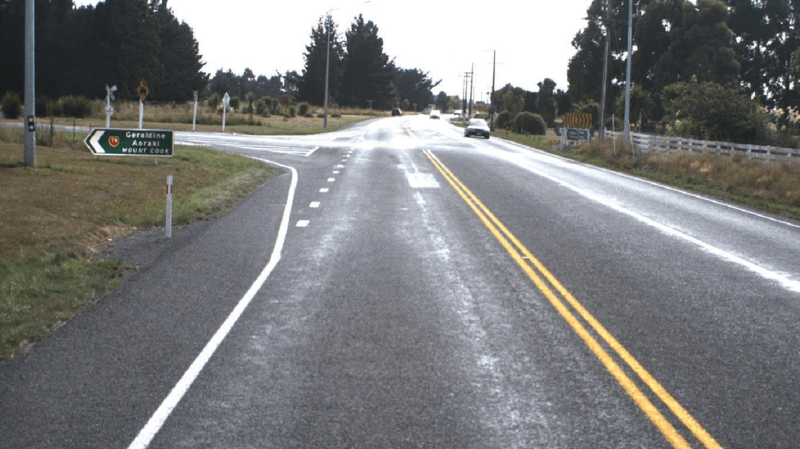 just one kilometre from Rangitata, a small South Canterbury settlement on State Highway 1. As many peple have difficulty finding The Tin Shed, the following instuctions should help you find us (whichever direction you’re heading). 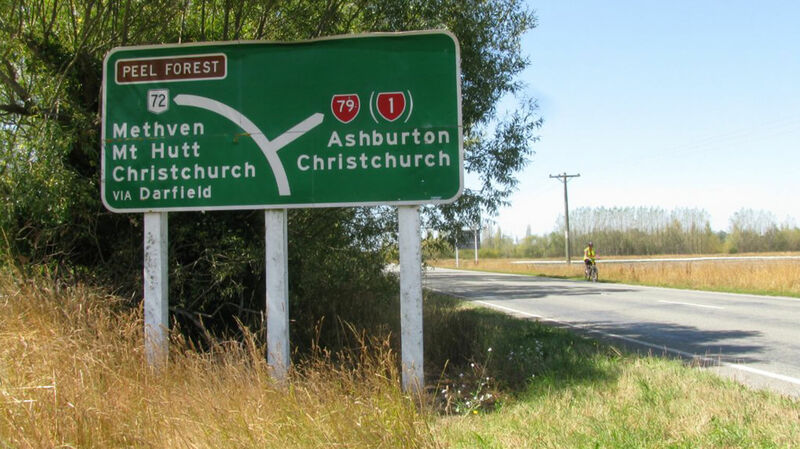 Drive south from Ashburton for about twenty minutes until you cross two bridges over separate branches of the Rangitata river. As you pass the Oasis tearooms on your left at Rangitata you will see a big green sign indicating Highway 79 and the route to Aoraki Mount Cook. Turn right onto State Highway 79 and drive for about 1 kilometre until you see the OPEN flag on the right indicating the entrance to The Tin Shed. See approach images below. 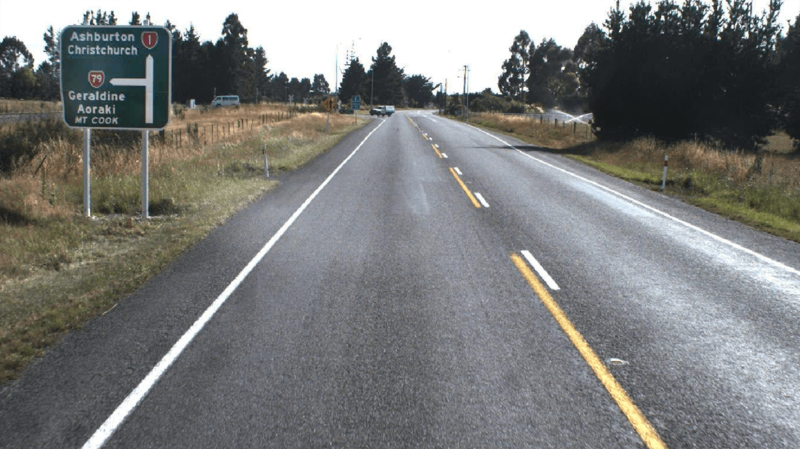 Drive north from Temuka, passing through Winchester and Orari. After Orari drive north around the big bend for 5 minutes until you see a little “Rangitata” road sign followed by a big green sign indicating Highway 79 and the route to Aoraki Mount Cook. 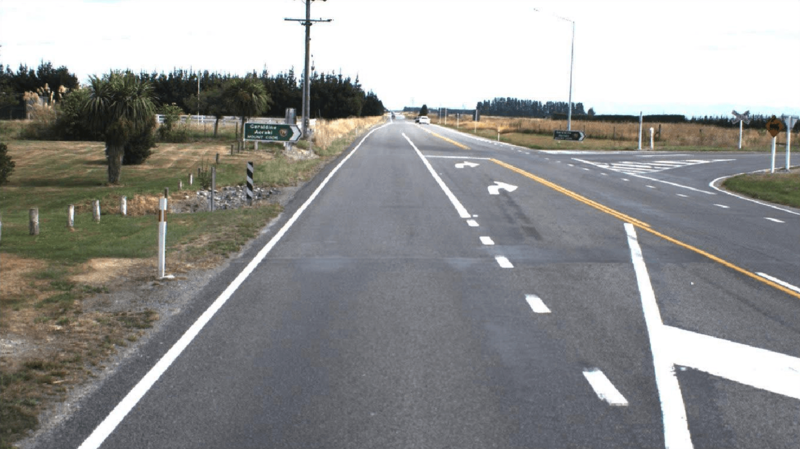 Turn left at this corner (onto State Highway 79) and drive for about 1 kilometre until you see the OPEN flag on the right indicating the entrance to The Tin Shed. See approach images below. 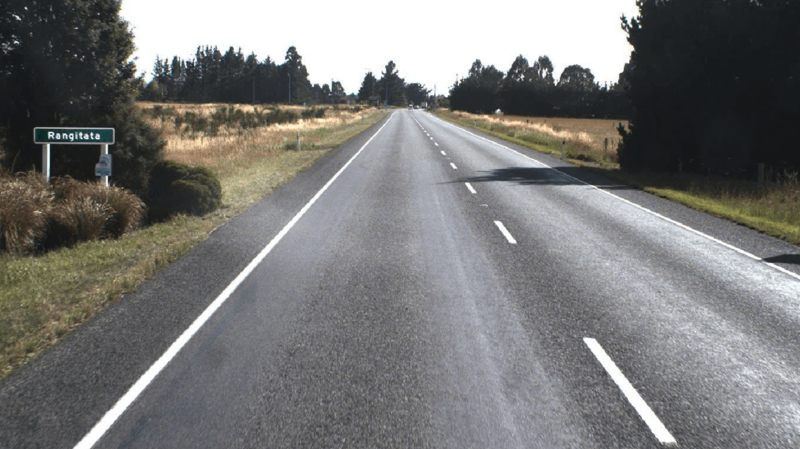 Drive north from Temuka, passing through Winchester and Orari. After Orari drive north around the big bend for 5 minutes until you see a little “Rangitata” road sign followed by a big green sign indicating Highway 79 and the route to Aoraki Mount Cook. 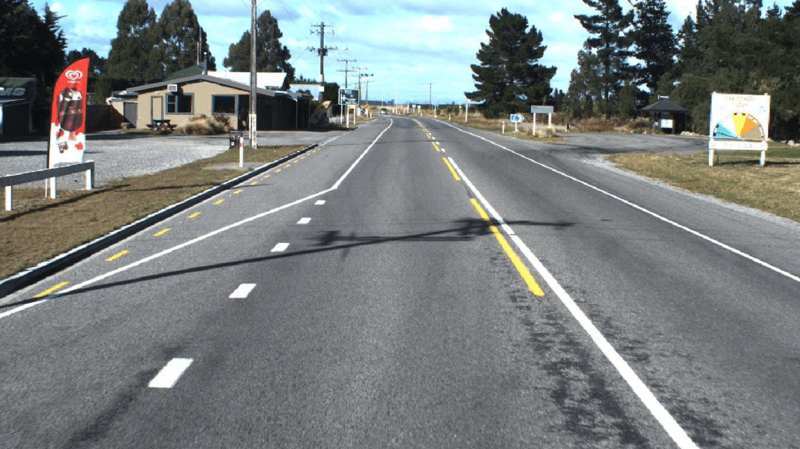 Turn left at this corner (onto State Highway 79) and drive for about 1 kilometre until you see the OPEN flag on the right indicating the entrance to The Tin Shed. See approach images below. 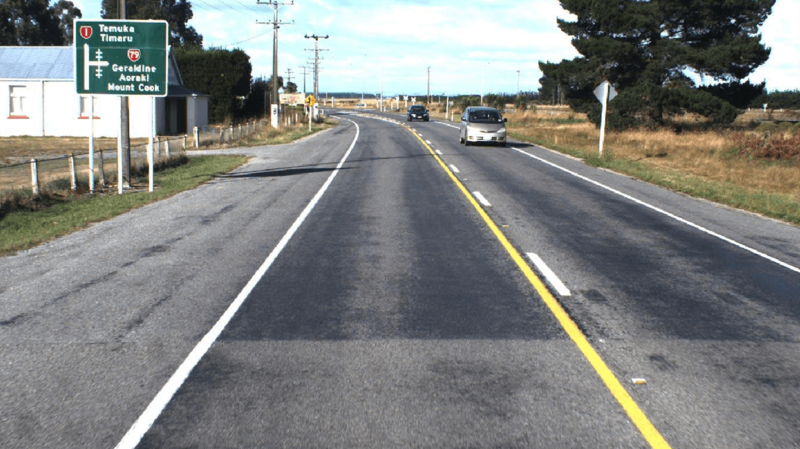 If you’re driving South from Christchurch using the Inland Scenic route, you’ll be about 20 minutes drive from the Tin Shed when you pass through Mayfield township. As you drive further south you’ll cross the Rangitata river. Drive 5 minutes more to a sign indicating State Highway 79. Turn left onto SH79, drive another 8 minutes and you’ll arrive at The Tin Shed. 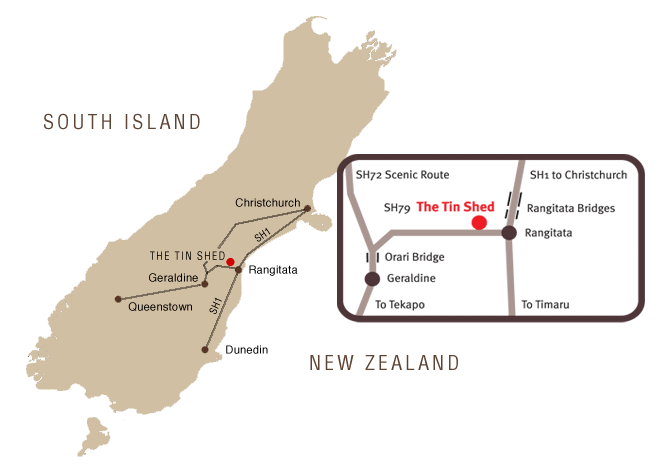 The Tin Shed is approximately 10 minutes drive north east of Geraldine township. Drive north of Geraldine along State Highway 72 (the Inland Scenic route). Cross the one way bridge over the Orari River. Turn right onto State Highway 79, drive another 7 minutes and you’ll arrive at The Tin Shed.